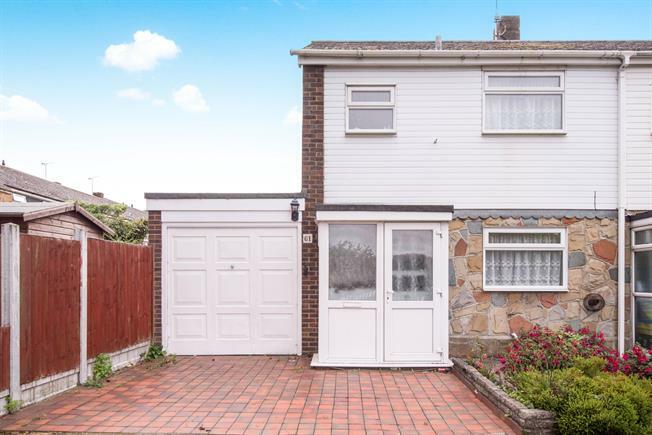 3 Bedroom End of Terrace House For Sale in Basildon for Offers in the region of £270,000. Offered to the market with no onward chain. Situated within close proximity to Basildon town centre and mainline station into London via C2C line. The property is boasting with potential and features off street parking and a garage. Call today to arrange a viewing.